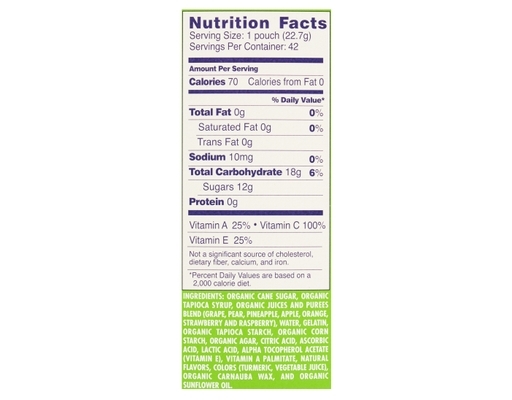 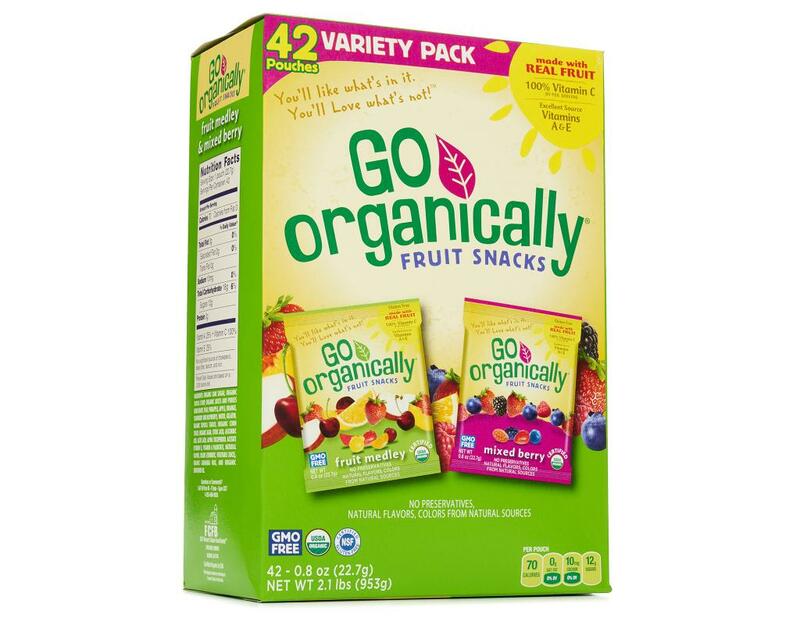 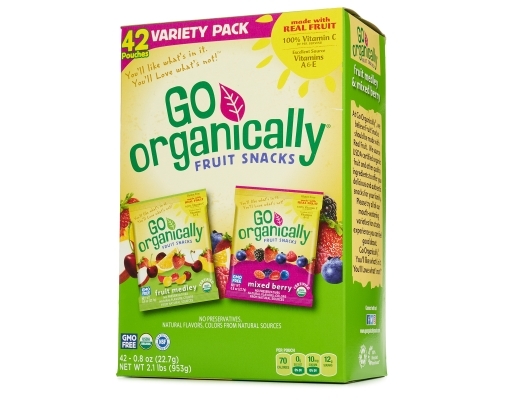 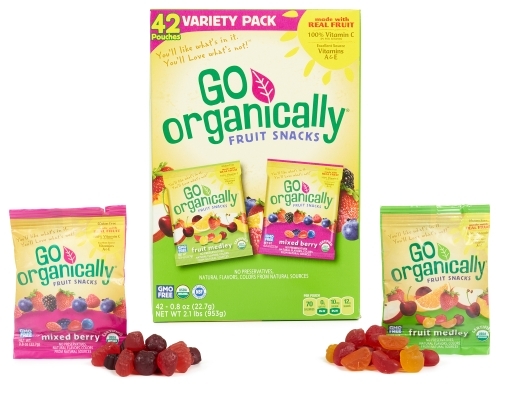 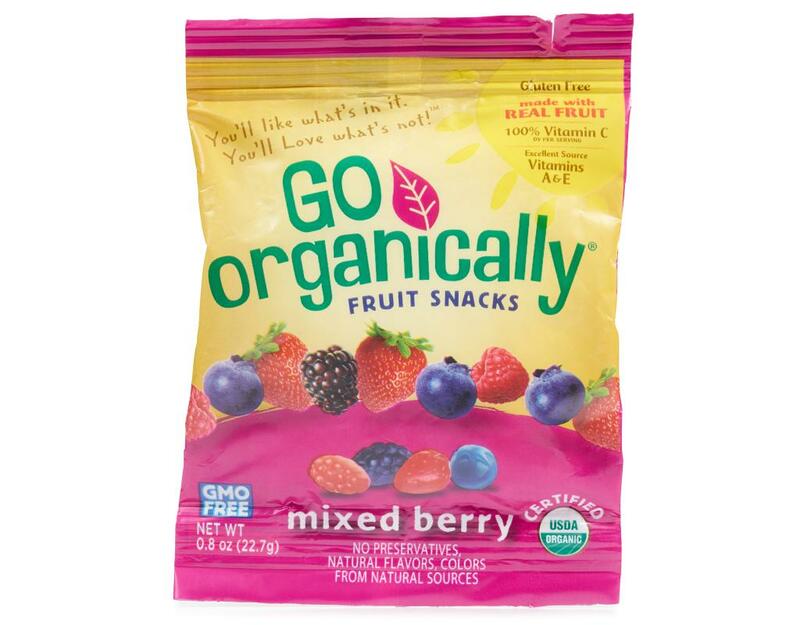 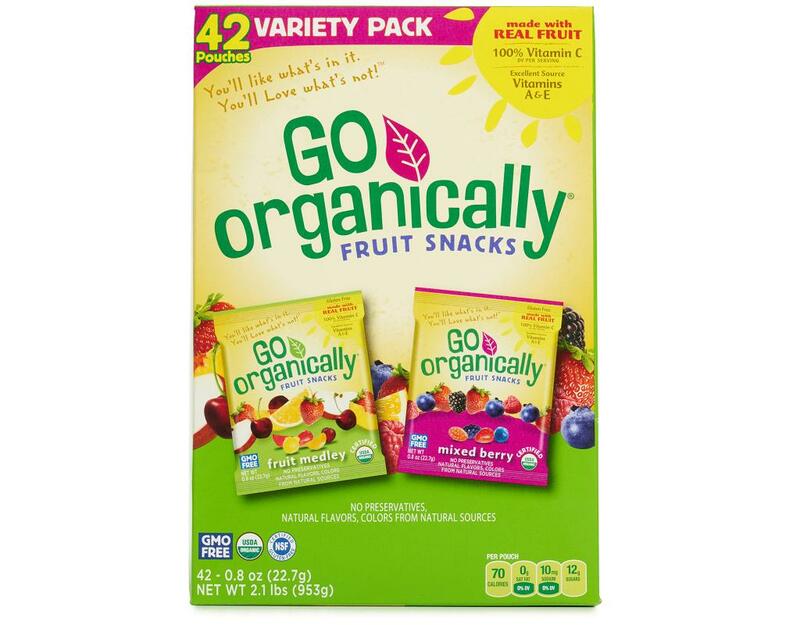 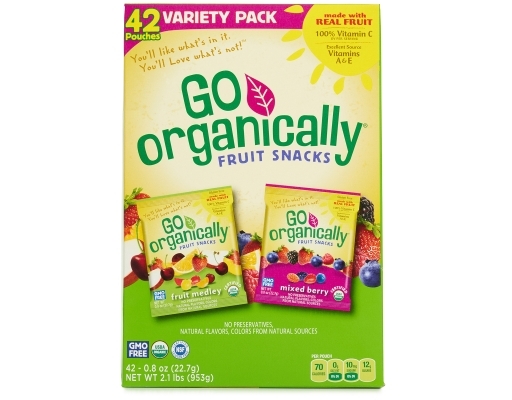 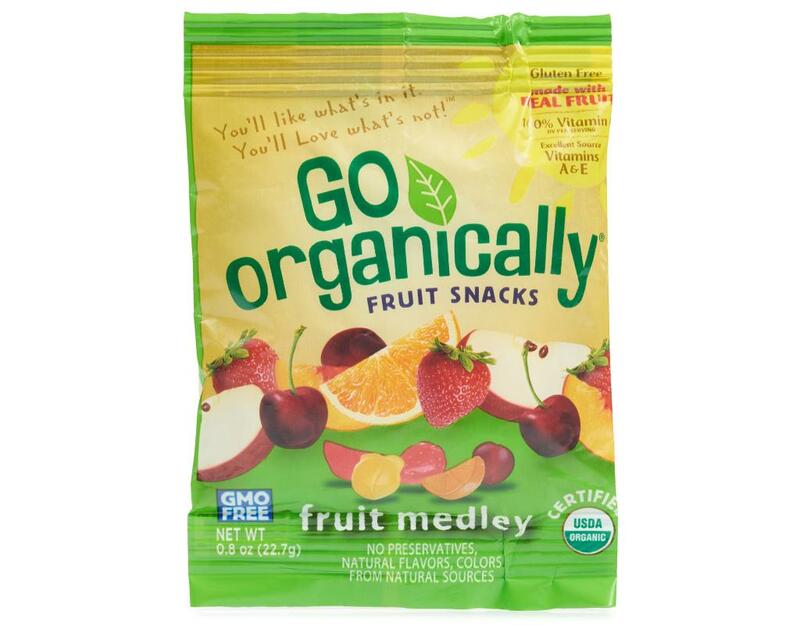 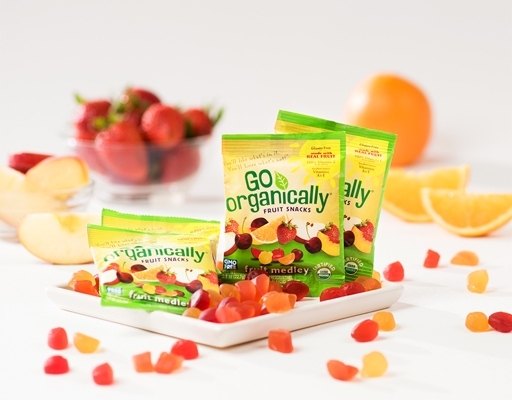 Go Organically believes Fruit Snacks should be made with Real Fruit. That's why they source USDA certified organic fruit and other ingredients to offer you the best, most authentic and delicious snacks for your family. 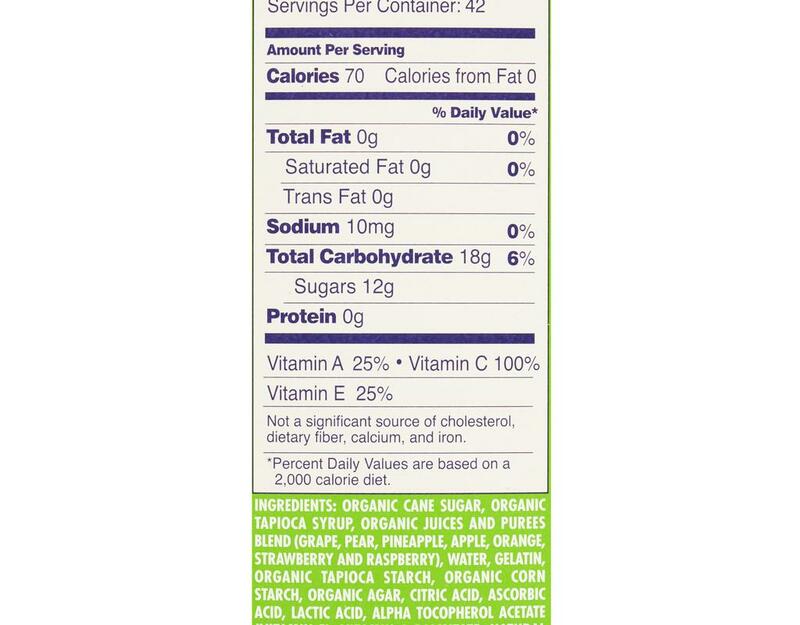 You'll like what's in it, you'll love what's not!